1. As spring enters full swing, your hive should continue to grow rapidly. Feed syrup as needed. Work to maintain at least a 10-15lb surplus of stored honey or syrup. There should be no need to feed any form of pollen substitute. 2. April is the perfect month to requeen hives. We recommend requeening every year to ensure seamless brood production, and hives that remain as healthy as possible. 3. Most splits are made in April, as that is when queens are typically available. Remember to give each split at least 4 frames of brood, and a new queen, and feed well for at least 3 weeks. 4. If you are purchasing hives, nucs or packages, make sure to feed well, verify the queen is laying, and add boxes when the first box becomes 75% full of bees. 5. April is the most common month for hives to swarm. Ensure each hive has sufficient room, or is split to prevent swarming. 6. It is generally not advised to treat for mites (or any other issues) as the spring honey flow begins late April or early May in most regions. An exception to this would be in far South Texas, where the honey flow can begin in early April. 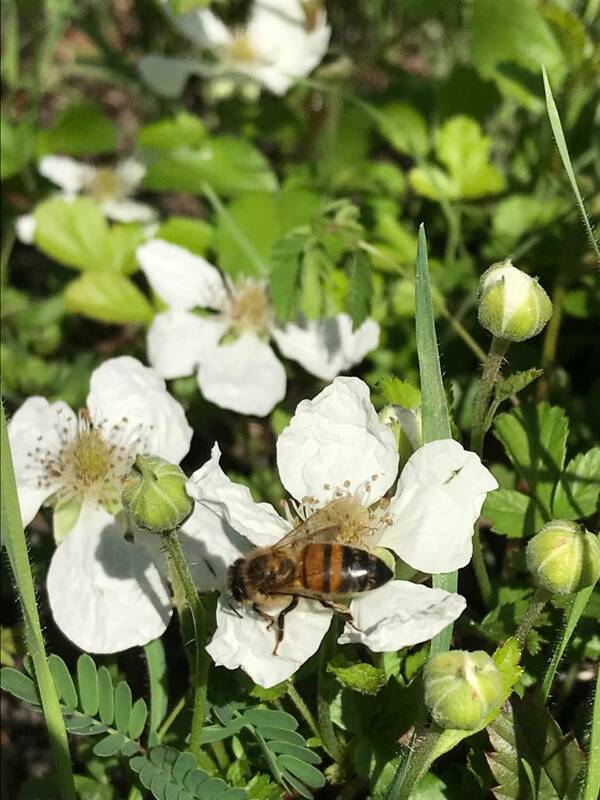 However, in North, South East, Central, and East Texas, the major honey flow usually begins the first week of May, give or take a week depending on weather.